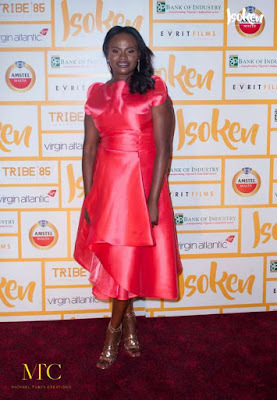 Director of ‘Isoken’, the acclaimed third highest grossing Nigerian film last year, Jade Osiberu, has announced her next film, ‘Nigerian Trade’, which she says is inspired by true events. She also disclosed that the film, a fast paced crime drama is based on extensive research on kidnap for ransom in Nigeria. Written by award-winning screenwriter, Yinka Ogun and produced by Foresight Global Films, “Nigerian Trade” tells the story of Dike Maduka, aka Eric, a notorious genius billionaire kidnapper, who has evaded arrest for two decades, and the high-stakes investigation into his activities led by fast rising police officer and head of the Intelligence Response Team (IRT), Superintendent Khalid Abubakar.